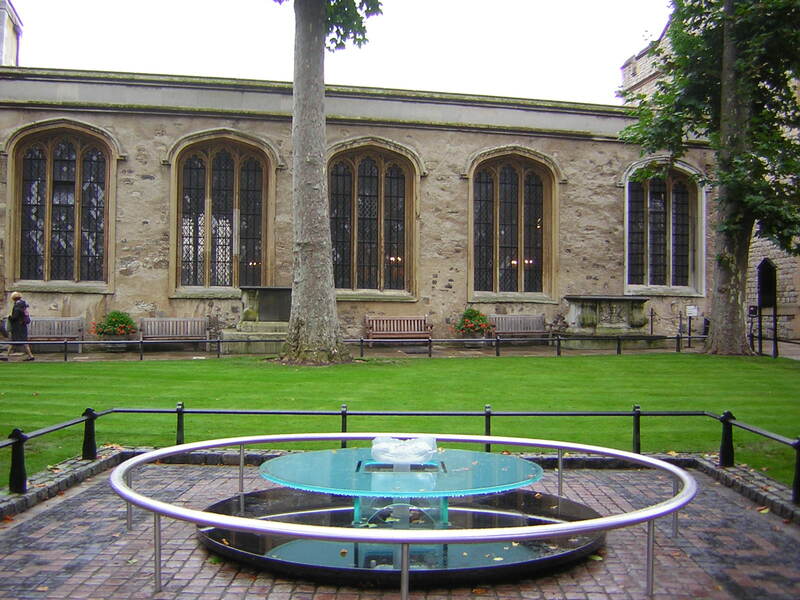 Tower of London's execution site. . HD Wallpaper and background images in the Tudor History club tagged: england tudors queen anne boleyn tower of london margaret of salisbury katherine howard execution site. This Tudor History photo might contain quad, quadrangle, mansion, mansion house, manse, hall, residence, school, and schoolhouse.